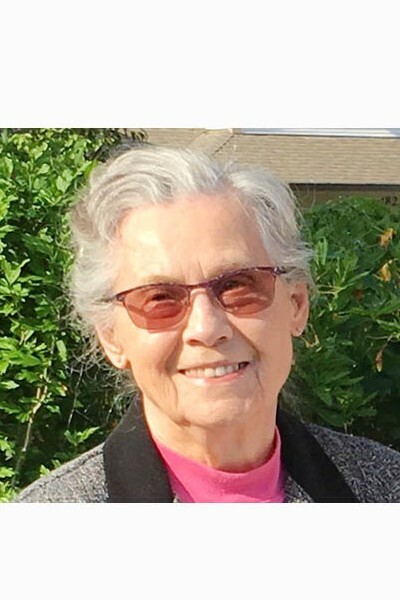 It is with great sadness that we announce the sudden passing of Elizabeth Elsie Craig on November 26, 2018 at the age of 91. She passed away peacefully in her sleep, and will be profoundly missed by family and friends. Elsie was born on November 13, 1927 in Rosthern SK. She was an accomplished seamstress, owned her own hairdressing business, and renovated several family homes while working and raising children. She is survived by her husband Richard, son Nelson and daughter Jane; her grandchildren Nancy (Devon), Liam, Gareth (Allison) and Ksenia (Jan); and her great-grandchildren Riley, Gary, Charlie, Jennifer, and Keone. Service and reception honouring Elsie’s life will be held on Friday, December 7, 2018 at 2 pm. at Henderson’s Funeral Home, 20786 Fraser Highway, Langley BC.